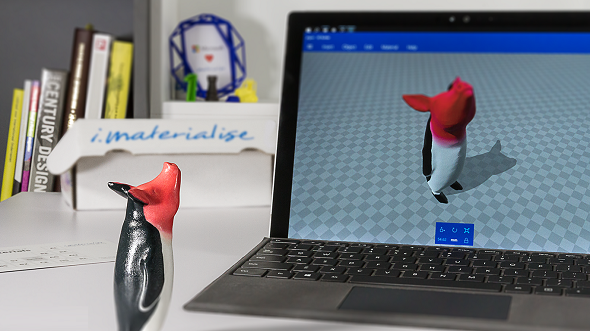 In May we were proud to announce our new collaboration with Microsoft – and now we are even prouder to say that Microsoft users can tap into i.materialise’s 3D printing service as of today. Users of Microsoft 3D printing platform applications such as 3D Builder will now able to print their models directly through i.materialise. 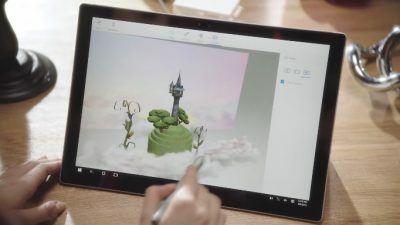 As of today, Microsoft users can benefit from a new connection between Microsoft’s 3D Builder and the i.materialise 3D printing factory. As a preferred supplier of Microsoft, we are really looking forward to realizing the designs of the Windows community and to working with the Microsoft team to further improve how people experience 3D printing. 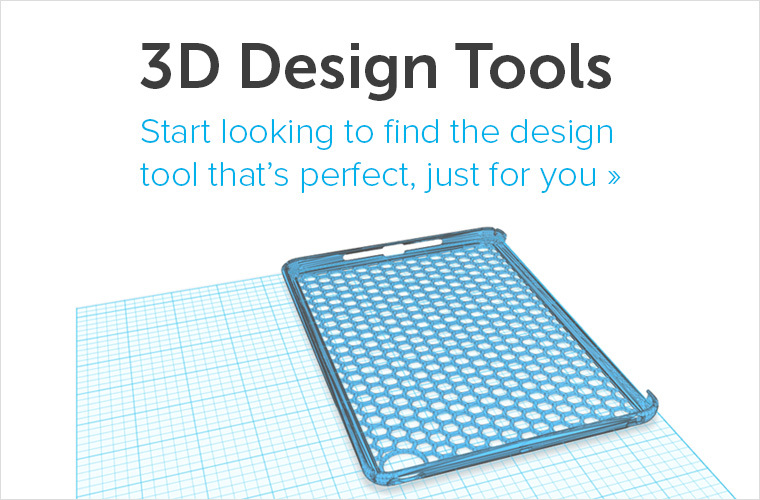 3D Builder is a free Windows app that lets you view, capture, personalize, repair, and print 3D models. Users either start from scratch by combining simple shapes, or download any kind of given 3D file from an online database. They can then edit these models using the 3D modeling space. 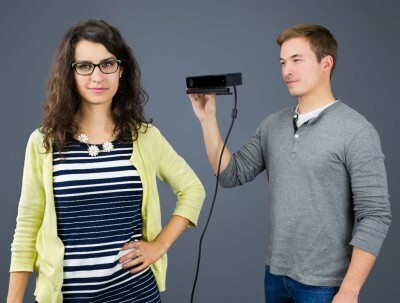 3D Builder even includes a feature to turn webcam photos into 3D, as well as easy-to-use personalization tools. 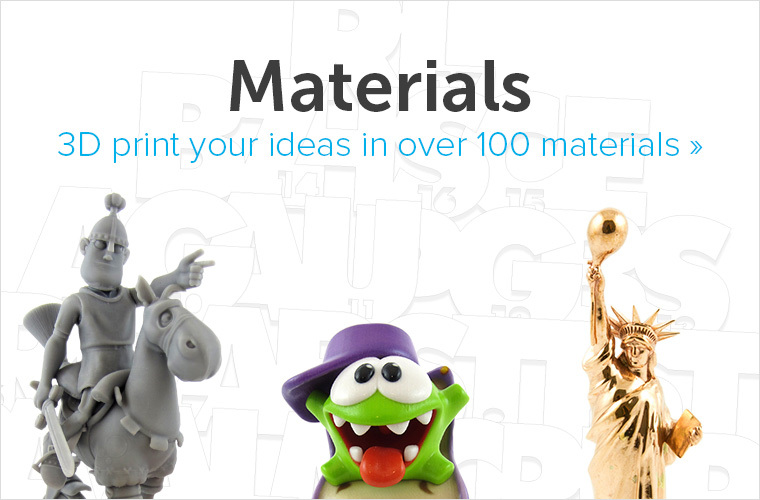 The app supports all important 3D printing file formats including STL, OBJ, PLY, WRL (VRML), and 3MF files. Whether you’re in need of a professional HD print, don’t actually own a 3D printer or are looking for 3D printing solutions beyond plastic, there are many reasons for choosing an online 3D printing service. 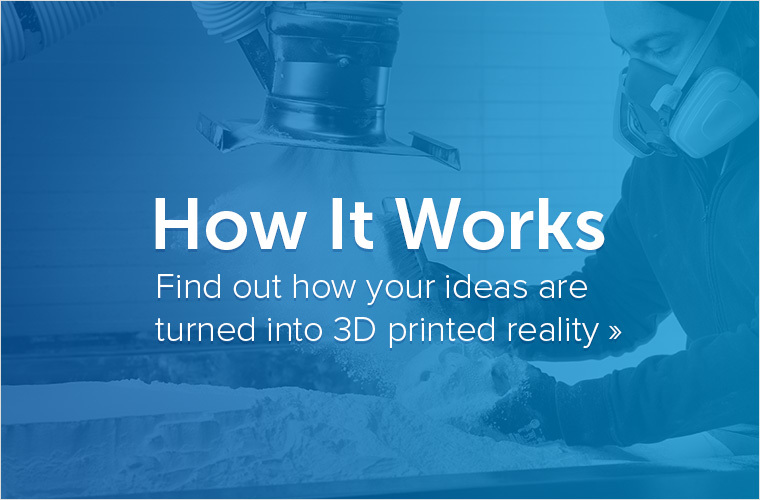 And 3D Builder makes this even easier: You can order a professional, high-quality print of your model with i.materialise from inside the app. We will then print it in awesome materials like stainless steel, titanium, silver, gold, ceramic and more! 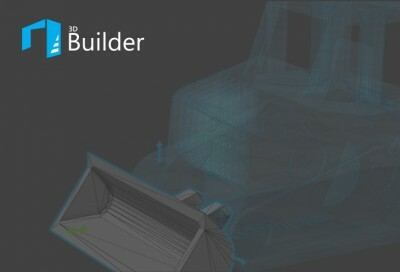 You can download the 3D Builder app here and learn more about Microsoft’s 3D printing activities here. Once your 3D model is ready to go to the printers, all you need to do is choose between our 20 different 3D printing materials and over 100 possible color and finish combinations.